يقع The Rise Hotel Noosa في منطقة مشهورة للغاية في المدينة. هذا الفندق هو من الخيارات الشائع بين المسافرين. يقع مركز المدينة على بعد 5 km فقط. ويمكن الوصول إلى المطار خلال 40 دقيقة. يضفي محيط الفندق اللطيف وقربه من أكثر المعالم السياحية جذبًا سحرًا خاصًا على هذا الفندق. يقدم The Rise Hotel Noosa خدمات لا غبار عليها وكل أشكال اللياقة وحسن الضيافة اللازمة لإسعاد ضيوفه. يمكن لضيوف الفندق الاستمتاع بالميزات التالية على أرض الفندق: واي فاي مجاني في جميع الغرف, تسجيل وصول/خروج سريع, تخزين الأمتعة, واي فاي في المناطق العامة, صف السيارات. تتضمن كل غرف النزلاء وسائل الراحة والتسلية المصممة خصيصاً لضمان الراحة القصوى للضيوف. يقدم الفندق العديد من الفرص للاستجمام كمثل حوض استحمام ساخن, حمام سباحة خارجي, سبا, تدليك. مهما كانت دواعي سفرك فإن The Rise Hotel Noosa هو خيار ممتاز لإقامتك في المدينة. My husband and I spent a week at the rise with our 5 year old twins. The location is great if you want to be close to both the beach and The Junction supermarkets, as long as you are prepared to do a bit of walking. There are quite a few stairs to get to your apartment if you happen to have one at the top of the block but if everyone is mobile this shouldn't be a problem and you will be rewarded with some beautiful views. The apartment was spacious and comfortable although the kitchen was looking tired and in need of a touch up. The pool is lovely and fantastic for young kids as it has a large shallow section. Most of the staff were friendly and helpful but there was one lady at reception (with braces) who was the complete opposite and really lets the place down. She should not be working in hospitality. 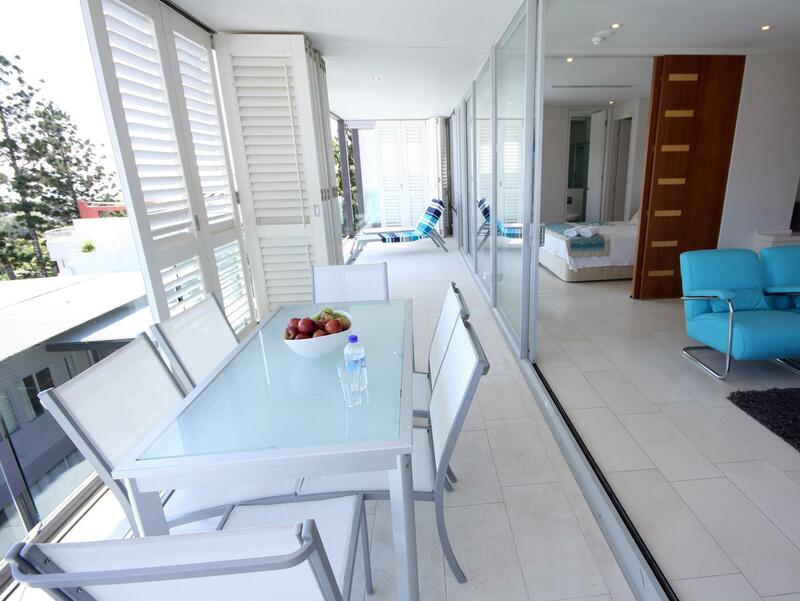 Great place to stay for a weekend in Noosa. Great location, pool was lovely and place was clean. Bright airy apartment set in beautiful tropical gardens with lots of water features. Very private. A short walk down to the beach and the shops and eateries in Hastings St.
We had 6 adults and it was just amazing. apartment was stunning with views out of this world. Kitchen was missing cupboard door, shower had very low water pressure; apartment fittings on the whole starting to get a little worn around the edges. Other than the above it was very nice and a great weekend getaway. Staff were very helpful - our bags were driven up to the top gate for us - no way we could have carried them up the stairs. We were given late checkout. Reception ladies very nice and friendly. Some of the cups/glasses in the kitchen had not been cleaned properly. Lots of stairs to our apartment. Louvres on the balcony would not slide closed. The view was amazing, the apartment was very spacious, the pool was great for kids. We were staying with my elderly in-laws and had booked this establishment partly due to the presence of lifts to help them get about. Unfortunately, despite the lifts, there were still many stairs for them to tackle. This did limit our activities. However for ambulant guests this is a beautiful place to stay with a short walk to the beach, cafes and shops. Lovely, we over looked the pool (in the penthouse), was full of natural light and windows which allowed the beautiful noosa to overtake the apartment. We thoroughly enjoyed the balcony, great seating and was an excellent size. We have a 1.5yr old and he was really happy, no areas that were of concern. There were a number of damaged and/or worn out items in the unit.. Also the pictures of the 3 bedroom penthouse online did not represent what we got/paid for.. Brilliant room and features. Staff were super helpful and just a short walk to Hastings street. Would definitely stay again! Size and location are great, it is up on the hill but the walk up and down to hasting street was good. Overall stay was good, there are a lot of stairs so if this worries you pick another place. 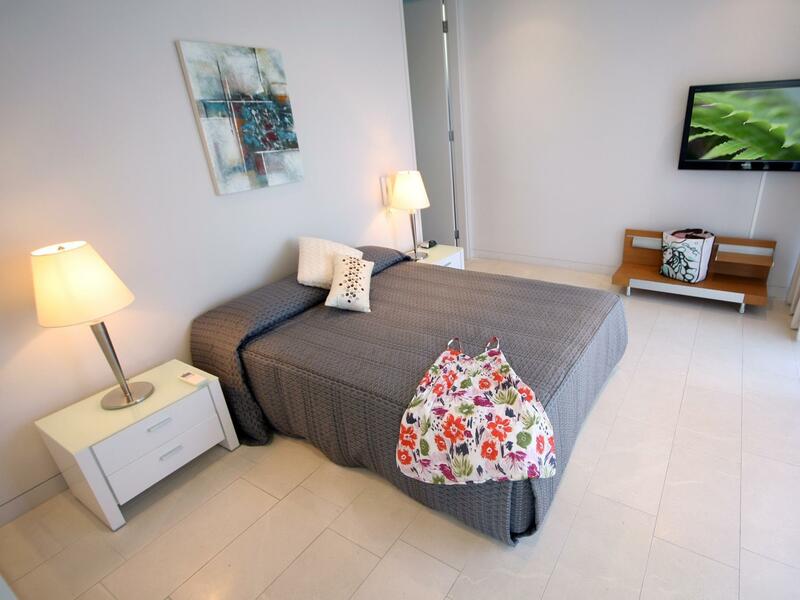 The size of the apartments were great and they have everything you need for a relaxing stay. The view and it was clean. The apartment was nice, view was good but for a penthouse and the money we paid for it, it was not up to standard! It had no privacy, people could look right into the apartment from the pool and walk ways and it was extremely noisy. If you after privacy and peace, I wouldn’t recommend it. After spending the last 6 nights in a great apartment on the Gold Coast, we were looking forward to stopping in the Rise after reading the description of the apartments. We got put in a town house number 16. On first view it looked fine, however after going downstairs into the damp bedroom area we were very disappointed. We had a closer look and the place was dirty, very dirty. We complained to the on call person who disagreed with us and said that the floors are real stone and have not been sealed properly hence the Flores appear dirty! A very poor excuse, and did not account for the line of dirt around the rugs, the food down the side of the fridge, and the dirt around the toilets. (Have the photos of this also). The smell of damp downstairs was terrible, it was not help by the air conditioning being faulty and could not be turned of unless we turned the electricity off. We had to stay in the room that night as the reception was closed. Next morning we went to request a change, we were offered a room next door which is exactly the same as this one but next to the noisy pub next door, we refused this, we were then told that there was no other rooms and we could have our money back and go and look for something that might be suitable for us by the caretaker person, I could not believe this answer so i requesting the managers number, shortly after this we were offered far better, but again need some TLC in the kitchen and the appliances were difficult to use, especially the dishwasher. Anyway we were greatful to be out of our damp room. Speaking to others around the pool they thought the place was very nice and great design, but needed a clean and some maintainance, and they were staying in a 3 bed penthouse. We would not come back here or recommend this place, the photos look very good, but don't actually reflect the accomadation standard. Was disappointed to say the least. Excellent really close to Hastings street, beach and national park. Large balcony with great views of the ocean! 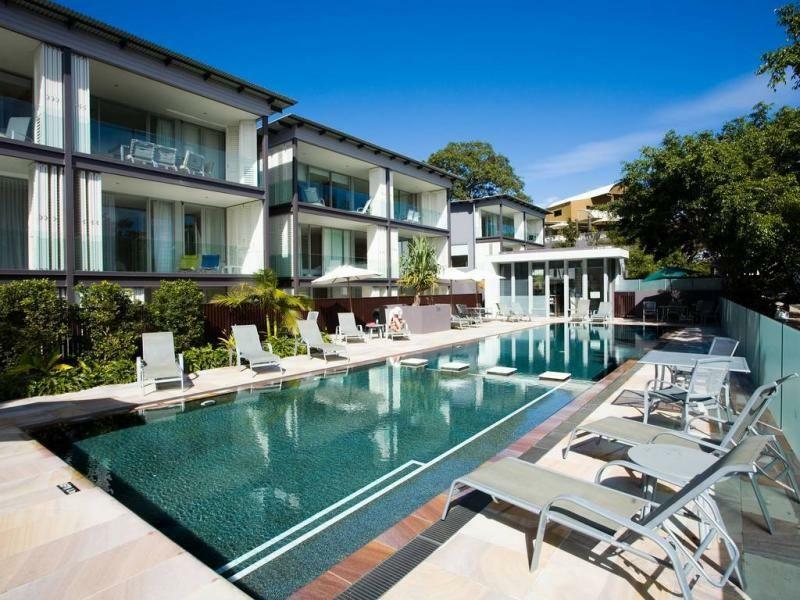 Walking distance to Hastings St (main part of Noosa). Modern furnishing with modern interiors. Floor does not look clean. Suggest The Rise look into providing room slippers. Kitchen is well equipped for cooking. Good sized fridge and micro-wave. Small and cosy swimming pool. This place is good for families and long-term visitors. Unfortunately during our stay, the elevator was not working - this made it very difficult for us to move luggage. management were very friendly, and helpful. we were placed in an apartment that was elevated on the complex, so we had great views from the balcony. 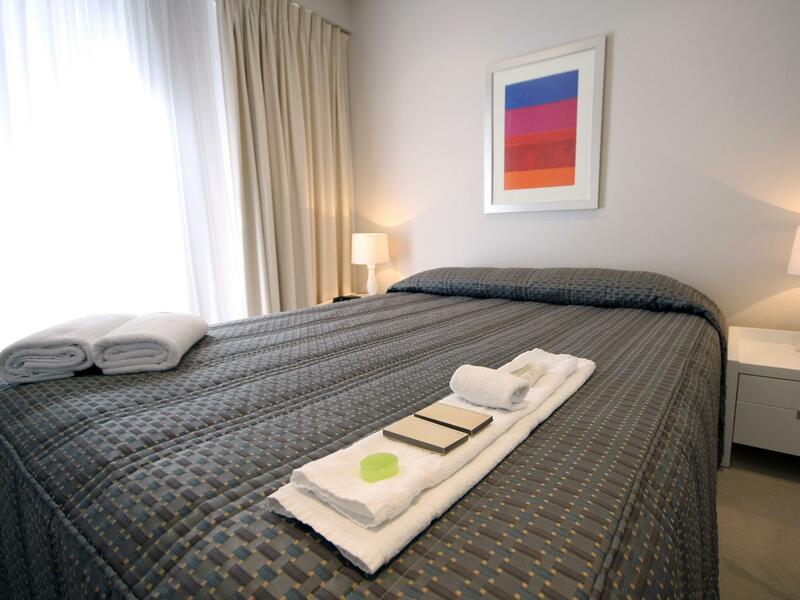 the apartment was well equipped with all facilities to enable a comfortable and relaxing stay. the apartment is close to hastings st, and the great coastal walk. a great heated pool complex and spa at ground level. the apartment was very spacious and could accommodate four adults. we would recommend this complex to our friends.